Is it normal for the baby to not move for 3 days? To answer to your question, the answer is NO! It’s not normal. Fetal movement is felt by first time moms between 18-22 weeks. After 26 weeks however, fetal movement is usually felt on a daily basis. Most doctors’ counsel would be parents to do daily fetal kick counts. This can be done by sitting for one hour each day and count how many times a fetus is moving. Ideally it should be 7-8 times an hour. Sometimes placenta placement or maternal obesity can make the feeling of fetal movement difficult. If you have not felt your baby move for 3 days our advice is to consult a doctor. What’s the solution of exhaustion? 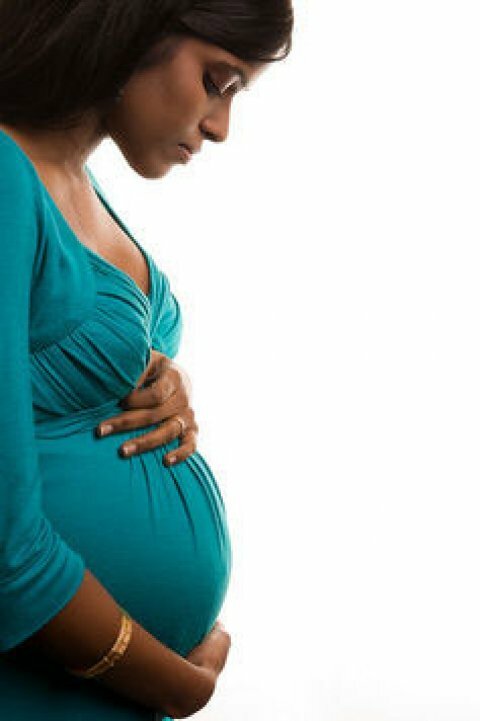 Every woman faces fatigue during pregnancy. Most women feel it’s the worst during first trimester, but improves as you go into the second. It does get difficult for working women or who already have children. Doctors usually advise women to take short naps when they feel sleepy. Go to bed early; remember a pregnant woman needs over 10 hours of sleep. 20 minutes of daily walk will help in improving your sleep habits. Is it safe to travel by airplane during your first trimester? Air travel is very safe during pregnancy. First trimester is great time to travel, except if your doctor has advised you otherwise. Your gynaecologist can advise you to help you with anti- nausea medication. We advise you to take an aisle seat. This will give you easier access for your hourly walks and trips to restroom. If you are suffering from morning sickness, then air travel can add to your problems. We advise you to take walks every hour. Being immobilized for long periods of time increases the risk of developing blood clot in your leg. Try to stretch your legs or walk the aisle once an hour on a long flight. If you love your regular mani-pedi ritual, there's no need to give it up now that you're pregnant. Having your nails and toes done is a great way to pamper yourself, and the accompanying hand and leg massage that some salons offer can help minimize swelling and boost circulation. Facials are fine way to pamper yourself and relax during pregnancy, but you are advised to let your aesthetician know that you are expecting. This way she will steer clear of chemicals used for peels etc. You need to remind your aesthetician not to use products containing retinol or Retin- A since these derivatives have been linked to birth defects. Instead go for herbal extracts. How safe is it to take your heart medicine during pregnancy? Most cardiac medications are okay during pregnancy. If you are taking medicines for high blood pressure then please consult your gynaecologist right away. Is it safe to taking constipation medication during pregnancy? It is very common to have digestion problems during pregnancy. The growing baby taking all the space in your belly is now pushing up your digestion track. Some discomfort is going to be there. There are few medications which can help but our advice is to go easy on some foods. Drink plenty of water, eat foods high in fibre like veggies, whole grained bread, cereals, fruits that boost your digestion. As suggested earlier light exercise will help ease this symptom. If none of this works then doctors usually recommend fibre laxatives which are very safe. Write to us at contact@maabeti.com. Share your comments here.